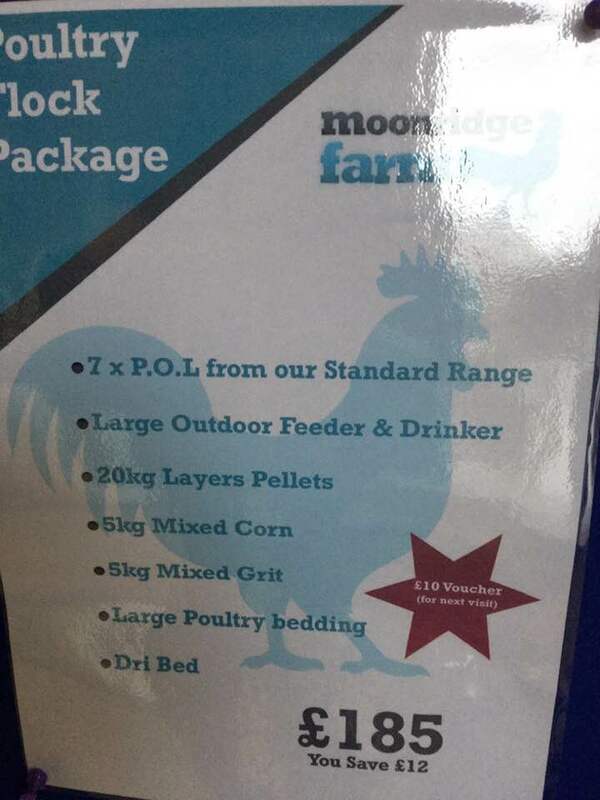 A large bag of bedding , shavings or chopped straw . 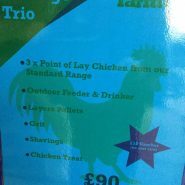 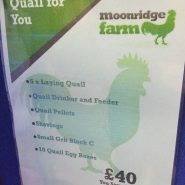 Order this package on line and you will receive a gift voucher for this item .This is a great money saving package and will make a great gift for anyone wanting to get started with poultry , buy now and collect at your leisure. Be the first to review “Poultry Flock package (includes 7 chickens)” Click here to cancel reply.